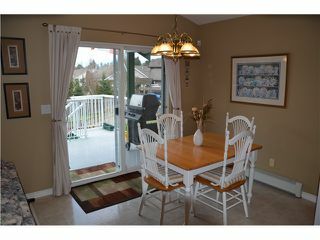 ENJOY THE PANORAMIC VIEW OF GOLDEN EARS MTNS OFF THE COVERED BALCONY! 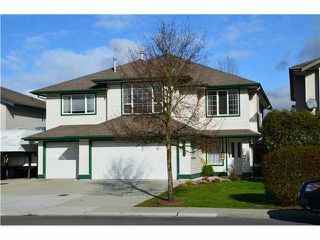 This 5 bed/3 bath immaculate home is situated in a great family oriented area. 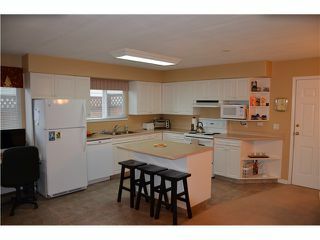 Featuring: kitchen with pantry, island & gas stove opening up to a family room with gas F/P& vaulted ceilings; formal dining & living rooms with 10' ceiling & gas F/P; master has WI closet, soaker tub, double shower & separate water closet; central vac; alarm & gas hook-up on deck. 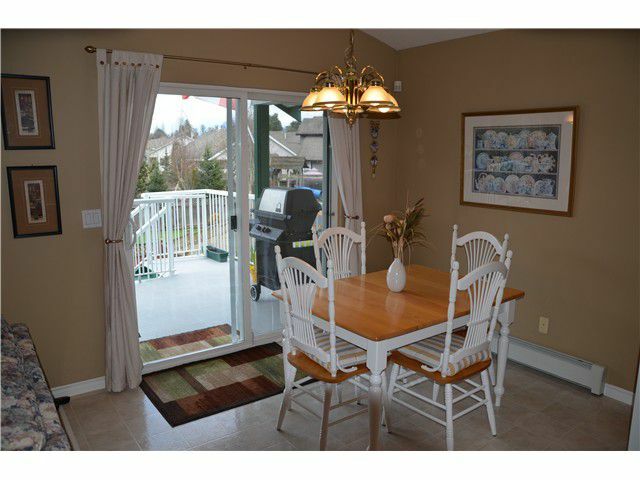 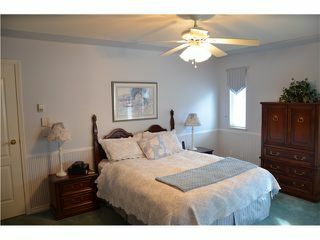 The 2 bed in-law accommodation, built in 2002, has separate laundry, entrance & covered patio. 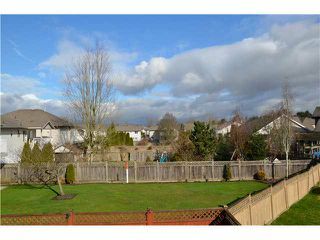 Fully fenced & level backyard with a storage shed. 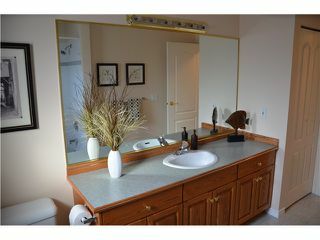 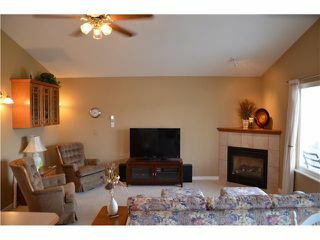 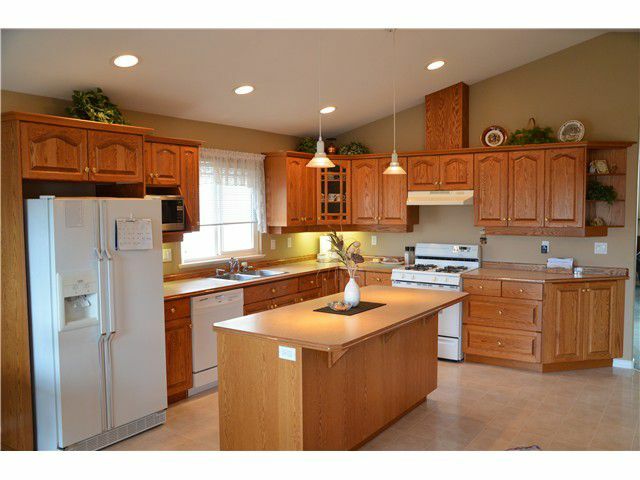 Triple garage, level driveway, additional RV parking plus sani dump. 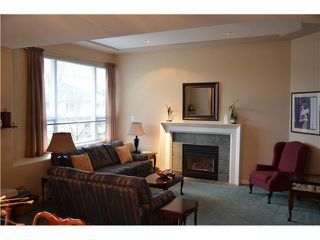 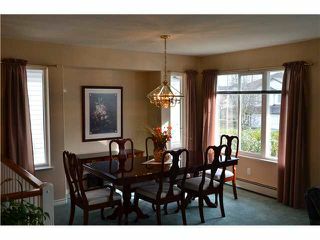 Close proximity to the Pitt Meadows Golf Course, GE Bridge, WC Express & shopping.